When wearing a pair of extremely shiny shoes, the effect is like two mirrors facing each other – the image of the other shoe is reflected infinitely. 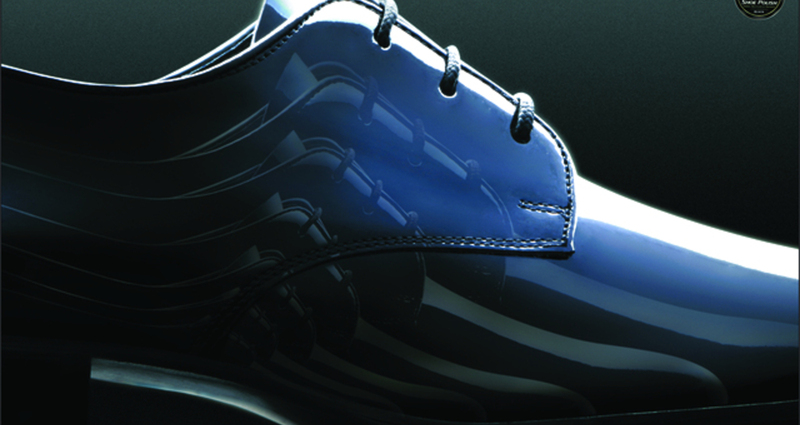 Therefore, with Kiwi Shoe Polish, your shoes can shine just like mirror. Accessories such as shoes are important in defining and reflecting the kind of person you are. The shinier they are the better. Our aim, therefore, was to find a creative way to show the shiny benefit of using Kiwi Shoe Polish.